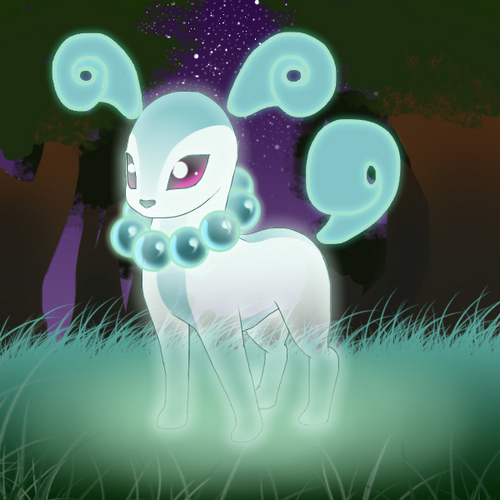 Celesteon. . Wallpaper and background images in the Eevee Evolutions Clan club. wow thats pretty good drawing and thats very creative i LOVE it!